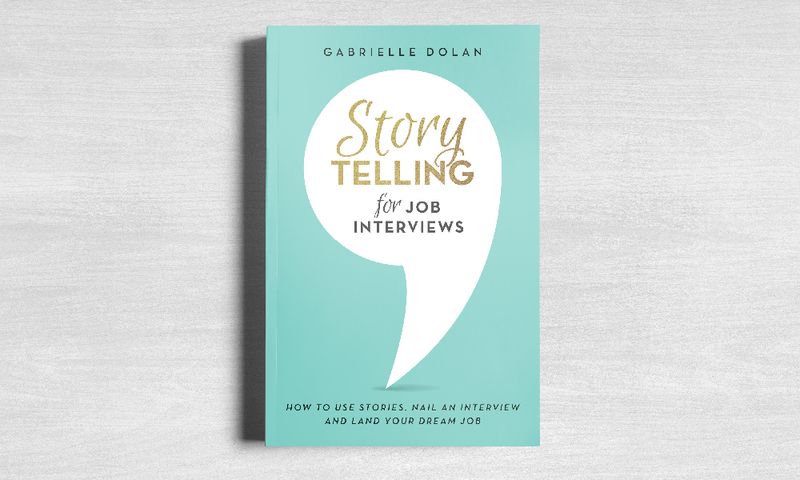 Storytelling for Job Interviews is the first book in a soon to be series, written by author Gabrielle Dolan. Working with her editor Kelly Irving, we collaborated creatively to design a standout cover that could work across a series of several other titles also. 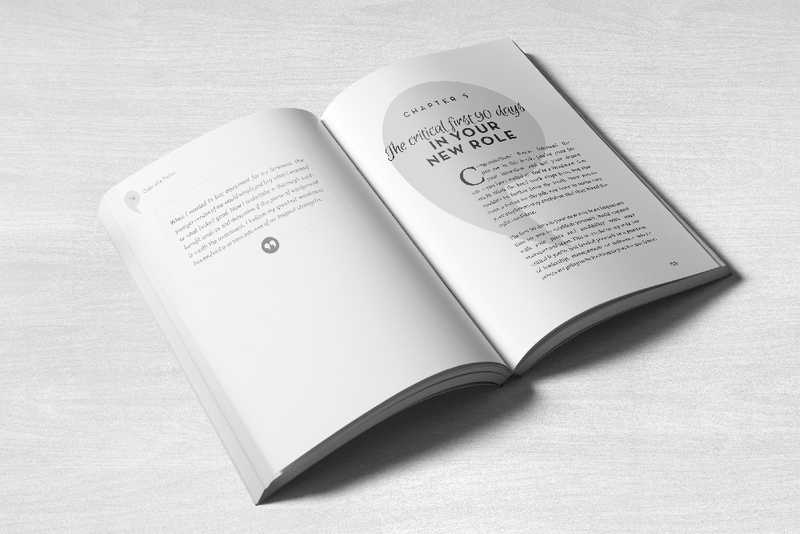 We also pushed the creative further, to create a unique page design for the internal pages. For any authors out there, I can’t speak highly enough of employing Kelly for editing. She really strives so hard, for not only the best written, but also design, for your book.